Cole Randolph can barely remember what life was like back home in Arizona. It's hard to imagine there was a time he didn't wake up to daily threats and danger. 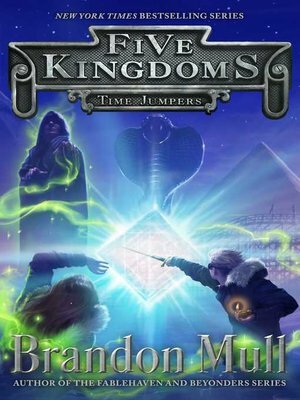 But Cole is still determined to find a way home with his friends and to set things right in the Five Kingdoms before he leaves. That means traveling to the last of the kingdoms—Creon. It's a place where time itself can be manipulated, where reality can bend and change.